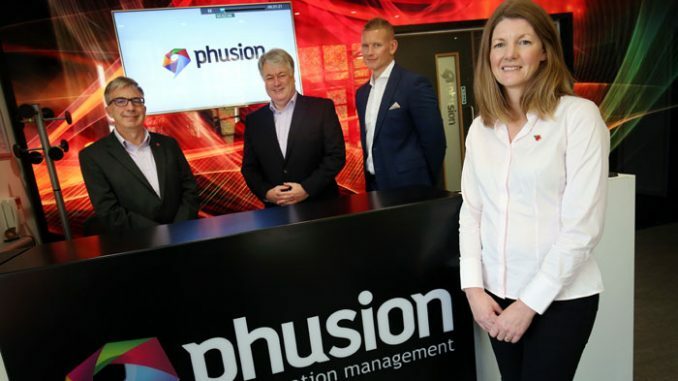 Teesside-based engineering information management firm Phusion has secured a significant six-figure investment. 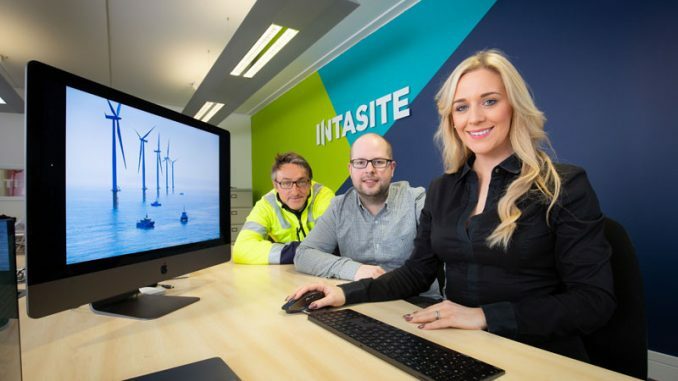 Funding from NPIF – FW Capital Debt Finance, part of the Northern Powerhouse Investment Fund (NPIF) and managed by FW Capital, will boost product and business development, as well as using it to gear up for delivering bigger projects. 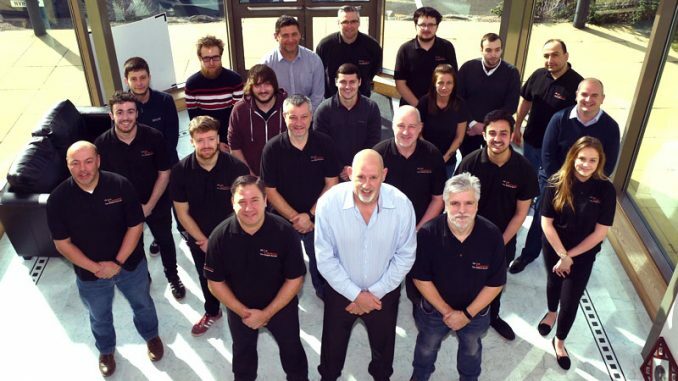 The expansion and new product launches are expected to grow team numbers by 25% over the next 12 months. 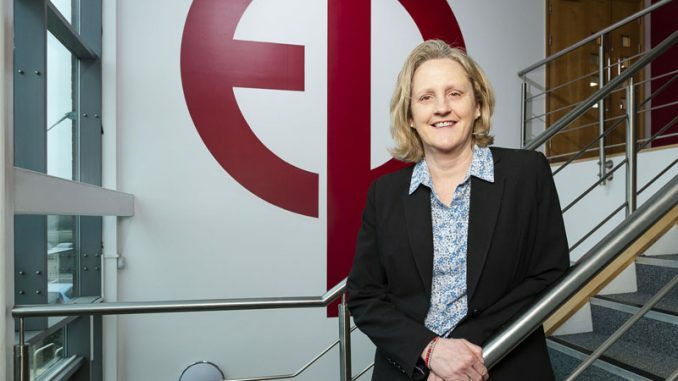 The firm’s managing director Alex Hayward said: “This investment supports our diversification strategy, which will see Phusion take new solutions to market and comes at a time when our business is continuing to grow, both in the UK and internationally. Tees Valley Mayor Ben Houchen said: “I am delighted that Phusion, a fantastic example of a dedicated, long-standing Tees Valley business, is able to go from strength to strength thanks to this funding. • Pictured (above): Phusion’s Alex Hayward with Inveniam’s Lee Humble (right), FW Capital’s Keith Charlton and Mark Wilcockson (left) from British Business Bank.